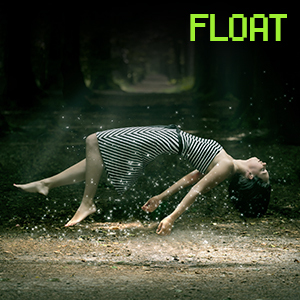 Float / Stim, Calm, Enhance, Premium (Intense) / 2 Hours / Float is a conceptual sensory deprivation floating dose. This is not for the pure recreation of floating, although you may experience zero gravity experiences. The intensity of this dose is in the complete sensory deprivation. You will not feel, hear, see, smell and achieve an absolute loss of everything. This acts as a training dose for out of body or astral projection doses. It is also required preparation for traveling through intense portals, vortexes, or other dimensions. Start here. It is in this deep dark abysses of floating that you will experience loss of ego and reflection of self. Purely. 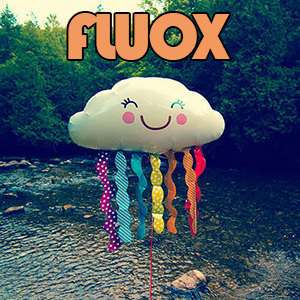 Fluox / RX, Love, Calm, Enhance (Strong) / 1 Hour / Fluox is one of our strongest mood enhancement virtual designer RX doses ever created. This dose if for when you are dealing with an onslaught of bad news, feeling waves of depression, or simply want to enhance a dark and dreary day. When it is pouring outside, or inside your mind, turn to Fluox for a quick hour session to realign, heal, and improve mood so you can continue your day. 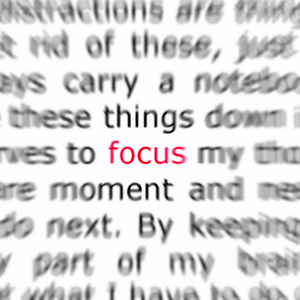 Focus / Enhance (Strong) / 45 Minutes / Focus is part of our daily regimen. It is a good work, school, or middle-day dose to help to achieve microscopic levels of understanding, pinpoint levels of attentive concentration, and opens your mind to knowledge and understanding. In addition it obliterates writers block, procrastination and laziness. It helps you achieve results in anything requiring brain cycles, and gives you the competitive edge in almost anything you do. Designed to be dosed daily, focus could aid in almost all facets of your life. 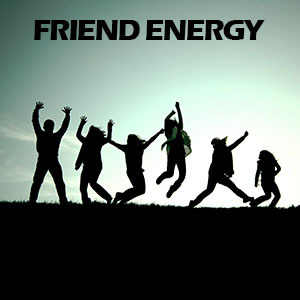 Friend Energy / Love, Stim, Enhance (Strong) / 1 Hour / Your friends are critically important to you. They are a source of love, joy, and celebration. Nobody is perfect, and friends can also cause stress, drama, and anxiety. 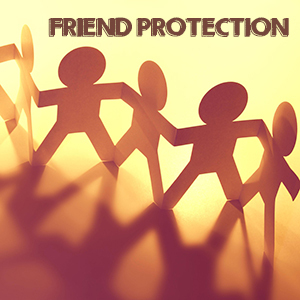 Protect your tight knit group of friends and harness their positive energy for continued protection and comradely for you and those close to you. This is the ultimate companion meditation for spiritual protective energy from drama or stress while protecting and growing the bond between friends. 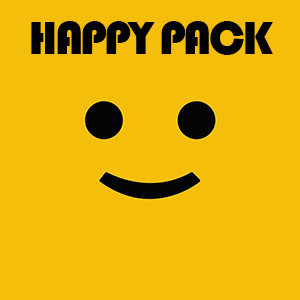 The Happy Pack contains for 5 of our designer exultant doses that range in strength so you have something for any mood you are currently in. From the light-hearted Cital, progressing though the serene Duloax, to the energy enhanced Escital, the powerful Fluox, and the relationship centric Parox for group healing â€“ there is something in the collection to match any bad mood or depressive session you are in and quickly reverse. Harmony / Calm Spirit (Moderate) / 30 Minutes / The two forces in the universe that surround us all are the passive, negative force, and the active, positive force. 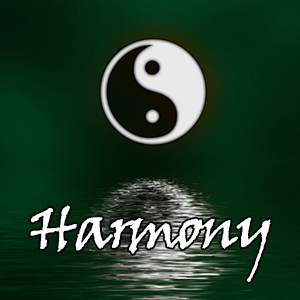 The harmony dose attempts to bring full body and spiritual balance to both sides. Both the yin and yang are completely dependent of each other. 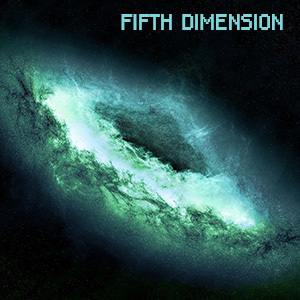 Much as day brings night and night brings day, this dose will balance both sides of spirit with various pure tone, chakra and aura enhancements to being a fuller whole to self. Harmony. 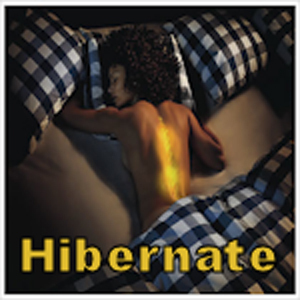 Hibernate / Sleep (Very Strong) / 45 Minutes We have synthesized the effects of animal hibernation on humans to produce the strongest and most powerful sleep dose available. Hibernation is a state of inactivity and metabolic depression, characterized by lower body temperature, slower breathing, and lower metabolic rate. Hibernating conserves energy by tapping energy reserves such as body fat at a slow rate. It is this slowed metabolic rate which leads to a reduction in body temperature and the deepest longest sleep possible. Home Energy / Love, Stim, Enhance (Strong) / 1 Hour / Your home is a very import aspect of your life. 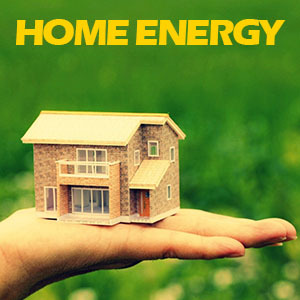 If you rent, buy, live alone, or have a large family then the Home Energy dose is a critical dose for grounding energy and protection. Create a protective spiritual barrier, but also draw root energy that is only supplied where your spiritual core considers home. Keep out negative vibrations that might seep into your home base and keep only pure form energy in your sanctuary. Then draw unadulterated power from your home, making it not just a home, but an vitality supplying fortress.